We both conceive and plan the events, negotiate appearances with major venues, contract the musicians, handle all aspect of commercial communications in brochures, online and most often present the music as to their audiences. Not content with just presenting and promoting outstanding one off events, we create musical series that have delighted musicians and audiences alike and which sustain revenue streams for venues. For St. James Studio in London, we have created the "Jazz Divas" series, featuring four evenings showcasing the greatest UK singers and musicians. Also at St.James we created "The Wonderful Music of The Jazz Greats" series. "I have had the enormous pleasure of working with John Billett and JBGB Events for a year. John has brought the St. James Studio getting on for 15 jazz and music events over the past 12 months and in every case, the quality has been exceptional and the house full, or nearly full. John has excellent taste, a real knowledge of jazz, an excellent roster of contacts and musicians, and a genuine intuition for how to promote an event. All in all, our collaboration has been a happy one for both sides and I can heartily recommend JBGB Events." 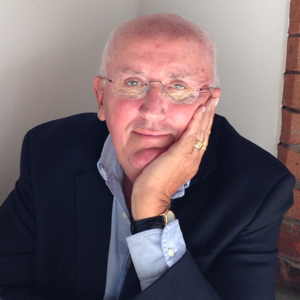 "I am the owner of The Hoste in Burnham Market in North Norfolk, a 62 bedroom boutique 4 star hotel. Over 2 years ago John Billett approached me with the concept of setting up a top quality jazz programme subsequently titled "The Hoste of Jazz". John has delivered on his original proposal in every respect and we now have spring and autumn jazz programmes which have proved highly beneficial to both parties. I have no hesitation in recommending John to any other venue." For music lovers, looking for an entertaining night out that will set you on your way with a smile on your face, please book tickets and come along to one of the many forthcoming JBGB Events. Growing up with a piano playing, speech training, school headmistress mother, John Billett could never escape his surroundings where live music was a glorious feature of every day life. Taking in all the music grades in piano, music theory and singing, John joined the Exeter Cathedral Choir, becoming Head Boy, studied with the Royal School of Church Music and was twice chosen "RSCM Choirboy of the year" in consecutive years. 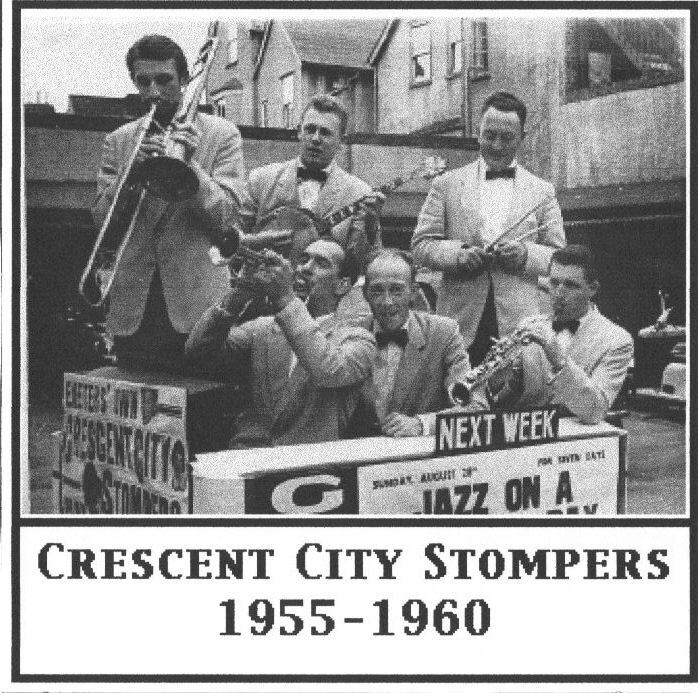 His jazz inspiration came from next door where the Crescent City Stompers rehearsed. At the age of 8 John learned the thrill of syncopation and the surprise of improvisation, teaching himself jazz piano, guitar and banjo. Suitably inspired he formed his "boy band" The Rivermen skiffle group and played traditional jazz with the Jazz Cavaliers. He moved to the back row of the choir as a counter-tenor; joined Exeter Little Theatre appearing regularly in musicals, Gilbert & Sullivan and pantomime. He developed his jazz piano style listening to expensive imported US recordings through the 1960's and beyond. Having left the West Country he found himself playing modern jazz piano at venues in London and the South East and was one of the earliest adopters of a Moog Synthesiser. Pursuing his singing interests he joined the London Symphony Orchestra Chorus performing all the major choral works at The Proms in The Royal Albert Hall, London's Festival Hall, plus the Edinburgh and Bath Festivals and appeared on many recordings of great classical works. He also sang extensively with the London Philharmonic Choir and The John Alldis Choir. He started and built his own four part harmony a-Capella choir performing for charitable events. He performed his 45 minute one man cabaret show at London's Dorchester Hotel, playing piano and singing interspersed with topical light hearted commentaries. Music performances took a back seat for several years, as family and business building challenges and opportunities took their toll on rehearsal time, whilst his record collection blossomed as did listening to great live jazz performances across the world. Having sold his business interests and having more available time, the challenge of presenting live music performances proved a temptation that could not for long be avoided. 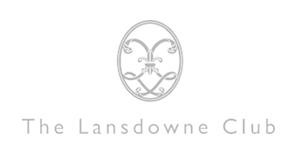 The touchstone was a "Jazz in the Meadow" event for the Norfolk Lady Taverners charity. The thrill of putting together three bands of brilliant musicians converted John to become a more committed music promoter. Music, as a background to something else, is no music. Performing with recorded backing tracks is no performance. Great music is always live. Listen to music in the foreground. Brilliant music, superbly performed by outstanding musicians, and heard without distraction is a recipe for entertainment, inspiration and complete enjoyment. And the great thing about improvised music is its different every time.